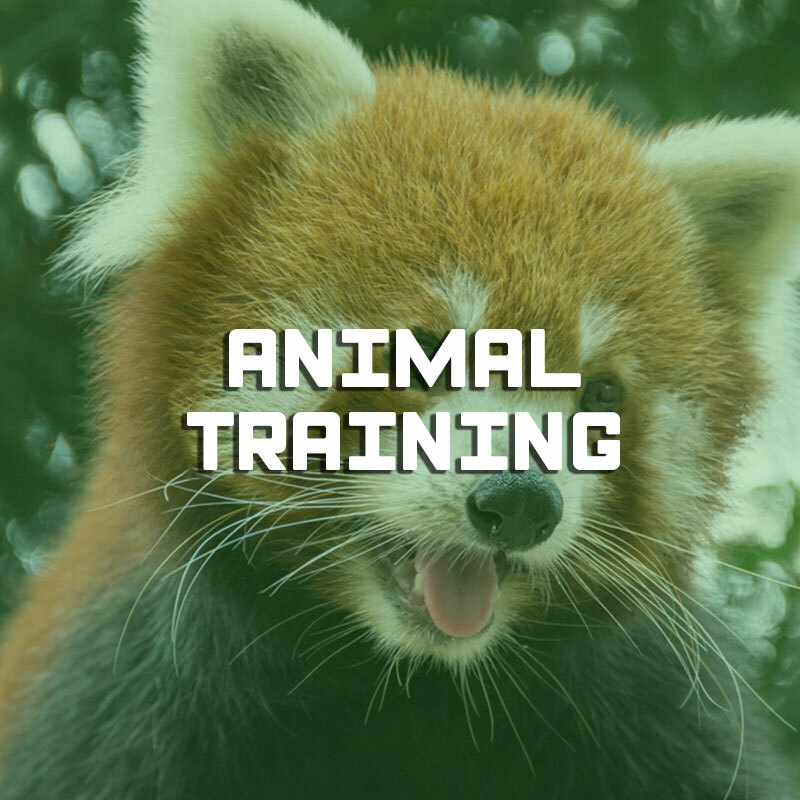 Objective: This course provides zoo staff with a background in animal behaviour and animal training theory and methodology, as well as a comprehensive understanding of the skills necessary to train animals. The life of animals in zoological gardens is not a walk in the park: visitors, schools, changes into the social group, transfers between zoological parks, changes in the habitat, medical interventions, changes in the keeper’s team… all these events may lead to temporary or chronic stress. Training animals helps them to cope better with their environment, create a routine, desensitize them and thus, reduce the stress associated with some practices. Public: zookeepers and anyone interested in improving the welfare of their animals, with already a background on animal behaviour.